Thank you for choosing to book with Trewoone Holidays. We look forward to welcoming you. By making this booking you are entering an agreement with us. Please read our terms and conditions of booking below. • Please note that a 25% deposit is required at the time of booking with the balance payable 8 weeks prior to arrival. If you are booking within 8 weeks of your stay, the full amount is required upon booking. If we do not have any contact from the customer within 48 hours of submitting their booking, we will put the week back out to let. • By making your booking, our agreement is a legal contract and your deposit is non-refundable. If you cannot take your holiday and the booking cannot be re-let, you are still liable to pay for the booking in full, even if we have not yet received your balance. • If we do succeed in re-letting the booking, you are no longer liable for the balance, or we will refund it to you if you have already paid it. • Please note that your deposit is not refundable under any circumstances. We would recommend that you take out cancellation insurance to cover this cost. 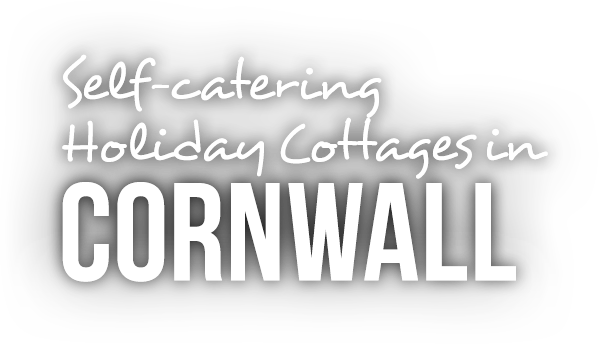 • We would only cancel your holiday if your accommodation was unavailable for reasons beyond our control. We would however attempt to offer you alternative accommodation. If this was not possible, or unacceptable to you, then we would refund all monies paid by you for the holiday. Our liability would not extend beyond this refund. 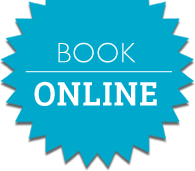 • When you submit a booking via our online reservation system you will receive an automatically generated booking summary by email to the email address you provide in the booking form. This does not form a contract between us. A contract shall only arise when your booking is subsequently confirmed in writing via a letter of confirmation sent to you by post or email. • All properties will be available to you from 4.00pm on the day of arrival.. We may not be able to accommodate you if you arrive earlier than the agreed time as we will be busy preparing your rooms. • The Coach House and Bay view barn changeover day is Friday. The Stable barn and The Baler House changeover is Saturdays. This may be negotiable during out of season times depending on alternative bookings. Please note that this is non-negotiable during peak season. • Departure time – Properties must be vacated by 10.00am. Our cleaning crews will enter at this time, in order to facilitate efficient cleaning and changeover. • Please take care when staying in our property. You are responsible and liable for any breakages or damages, which you cause, to the accommodation or its contents. All we ask is that you report any incidents as they occur. We do not normally charge for minor breakages, but we may send you an invoice for repair or making good if the damage or breakage is significant. • We do not accept any liability for any damage, loss or injury to any member of your party or any vehicles or possessions, unless proven to be caused by a negligent act by ourselves or our employees or contractors whilst acting in the course of our employment. • Any data collected during the course of this booking will be stored securely on our computer(s). With your permission we may from time to time contact you about promotions and offers. We will not share your details with any third party. Contact the owners for more information. • We do not accept any pets. • We welcome children of all ages, in the appropriate properties. • Trewoone Farm is a non-smoking establishment, including e-cigarettes.